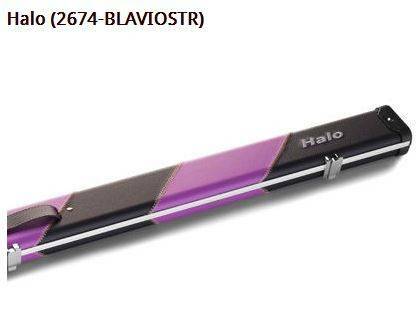 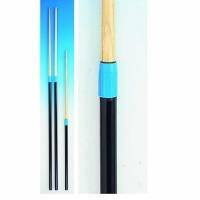 SKU: A69A ALA. Category: Snooker, Accessories,Lights and Gloves. 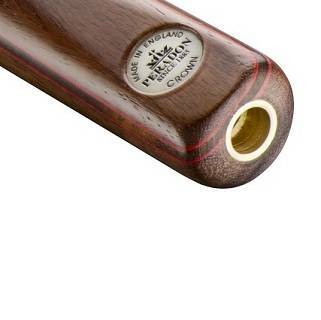 Tags: brass, empire, rails, snooker. 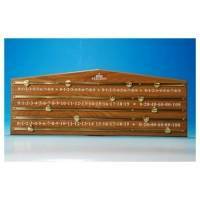 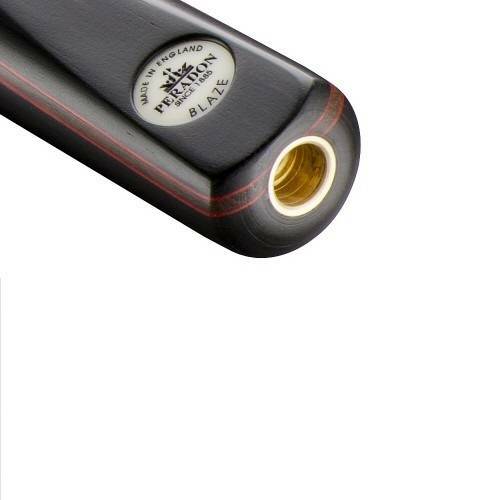 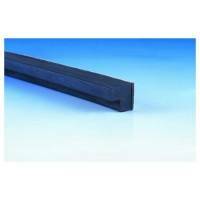 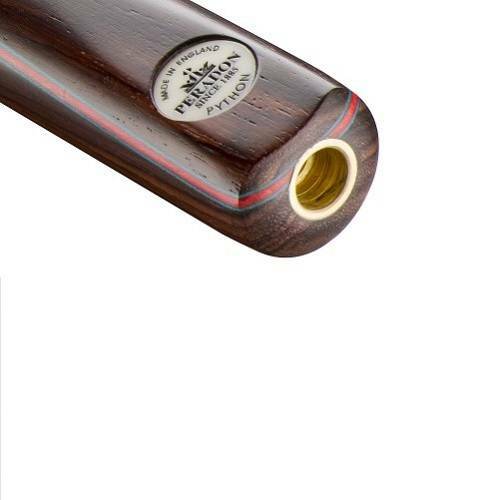 Empire Brass Snooker Rails Full Size (12 foot type) comes only as a Set of six snooker rails. 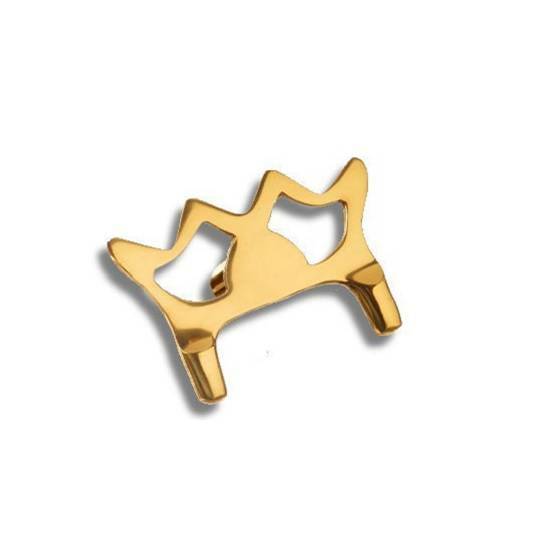 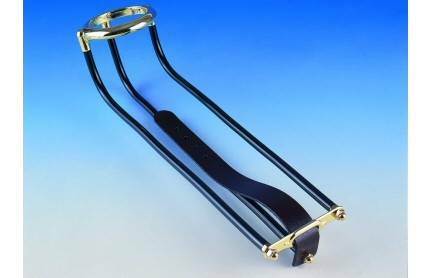 These have brassed head rings and end plates and good quality leather supporting strap and are much better than full pockets. 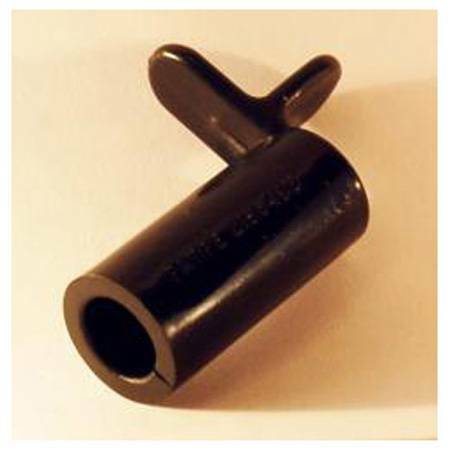 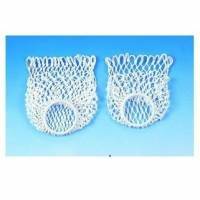 Supplied with out ring nets, which are supplied as a separate item. 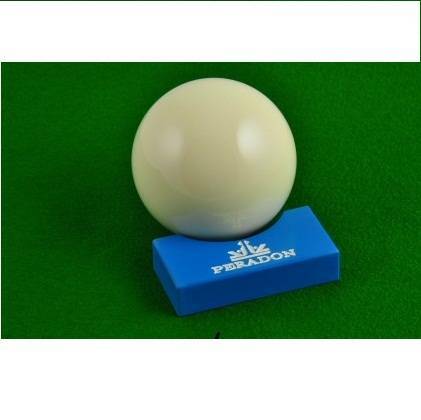 As per the link below I can access all of Peradon products and you can check them out on the links provided. 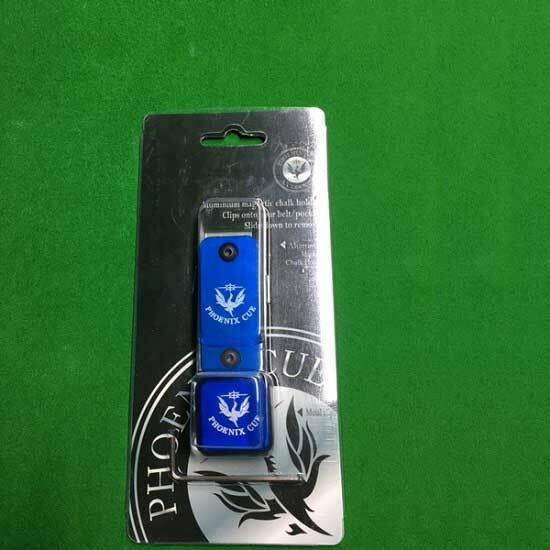 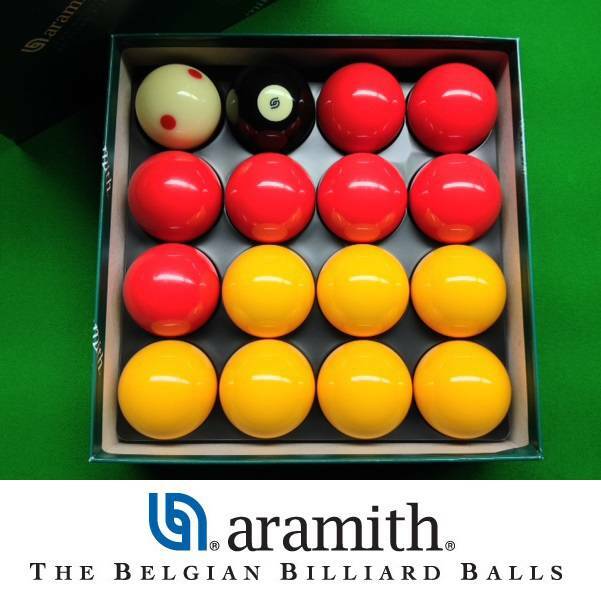 They offer a full range of all products in snooker and english pool and we are proud to say we do a lot of business with them as they are one of my best suppliers I have.